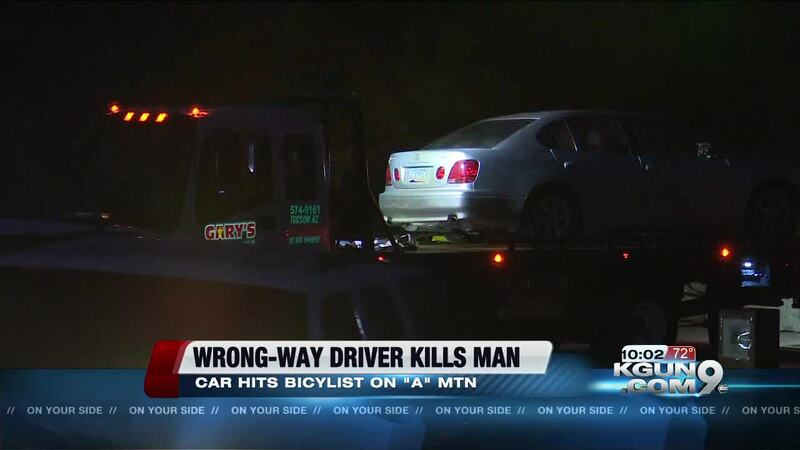 Police identified the driver who was allegedly involved in a Thursday A Mountain hit-and-run that claimed the life of a bicyclist. Police say 20-year-old Yanibra Moreno was driving a 2002 Lexus GS300 when she hit 73-year-old Richard E. Ellwanger, who was riding a bike. Ellwanger died from the injuries he suffered in the wreck. He was wearing a helmet when he was hit. Moreno faces charges including second-degree murder, leaving the scene of a collision causing serious injury or death and three counts of endangerment. Police say Moreno, who was traveling with a passenger, was going the wrong way when she hit Ellwanger head-on. 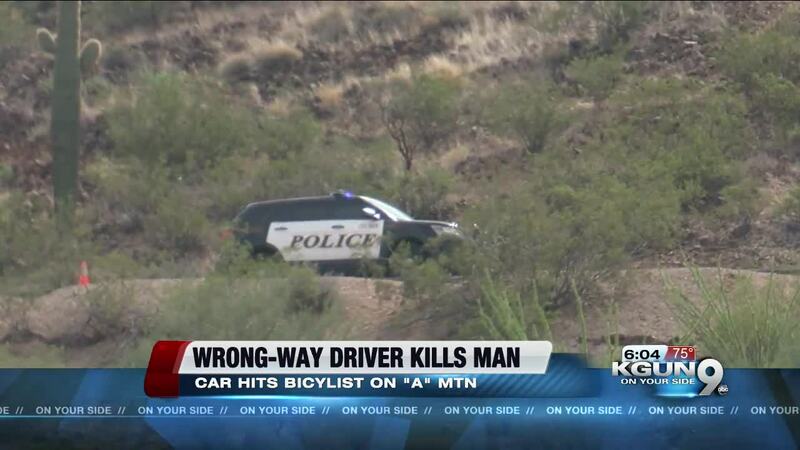 He was thrown from his bicycle and landed in a roadside ditch. Moreno continued in the wrong direction and hit a man and woman who were walking in the area, causing minor injuries to both. She was booked into Pima County Jail and is being held on a $100,000 bond. Moreno then crashed into several large boulders. She and the passenger got out of the vehicle and walked away, but several witnesses confronted them and told them to wait for police. Police say speed and impairment were both factors in the wreck.